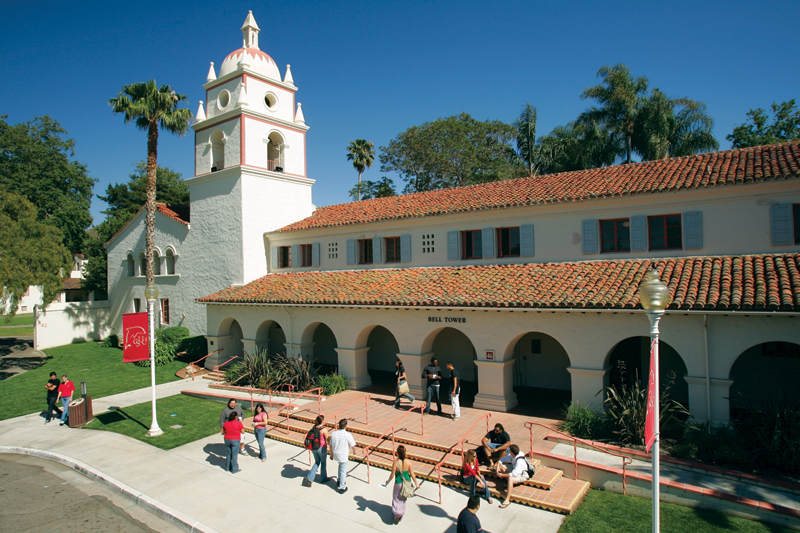 California State schools are recognized as the nation’s largest and most affordable public university system. Students will tour the campuses of CSU Northridge, Long Beach and Fullerton to gain a better understanding of campus life and academic programs offered at each of these top ranked institution. Additionally, students will attend campus lectures led by professors, admission officials and student representatives. Each lecture aims to provide valuable information regarding the admissions process and strategies for preparing for college.